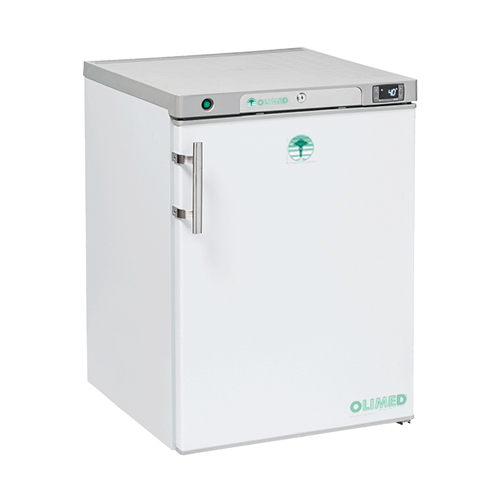 Fridge for laboratory - capacity 400 Lt - Dimension: (WxDxH) 600x640x1840 mm digital display with electronic control, high and low temperature alarms, evaporator failure, power failure, data logger events, lock with key - no. 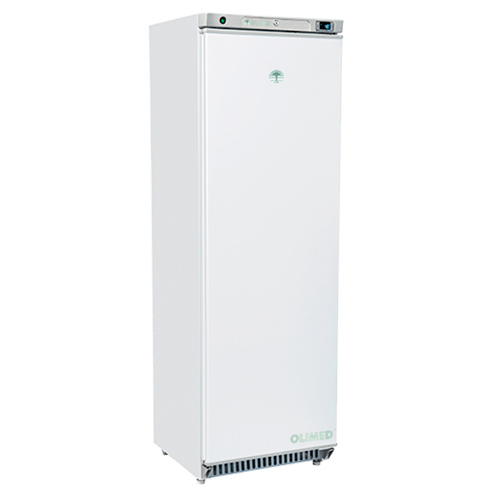 4 grids - Solid door - Interior light - Cooling fan and automatic defrost - The exterior is made of steel treated with scratch-resistant epoxy resin, which gives the line extremely professional, while the inner chamber is no sharp piece of plastic is easy to clean up. All models meet CE standards - Refrigerant R134a CFC and HCFC free.